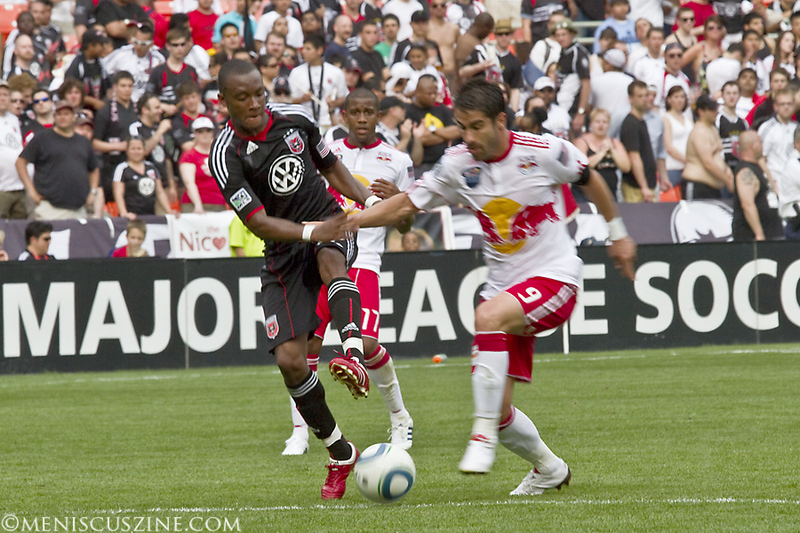 Throughout the 2010 Major League Soccer (MLS) season, Meniscus will be covering a select number of D.C. United’s home games at RFK Stadium in Washington, D.C. 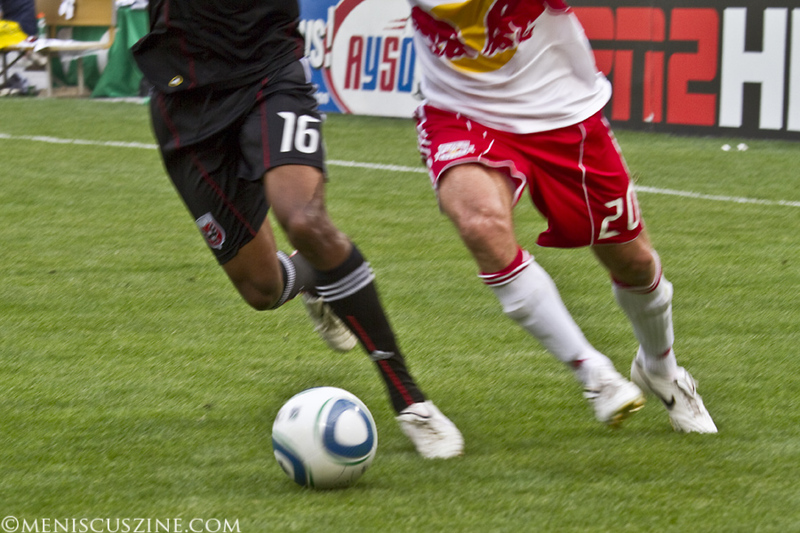 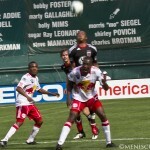 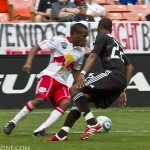 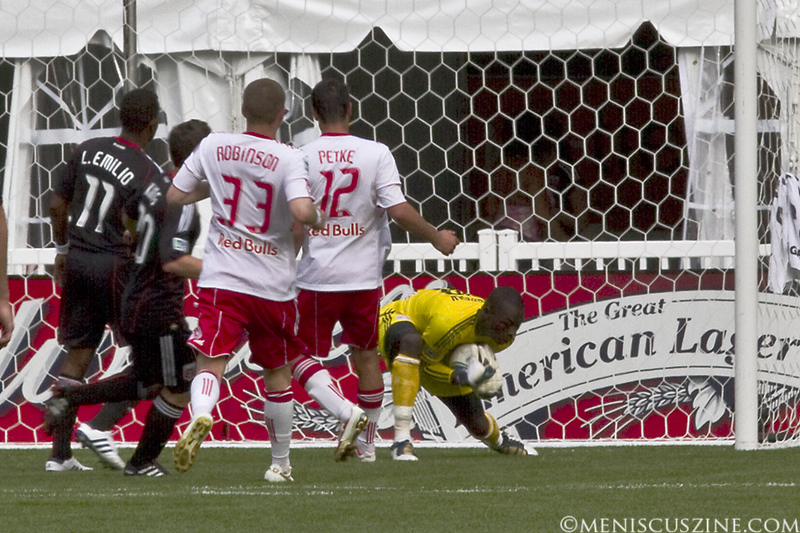 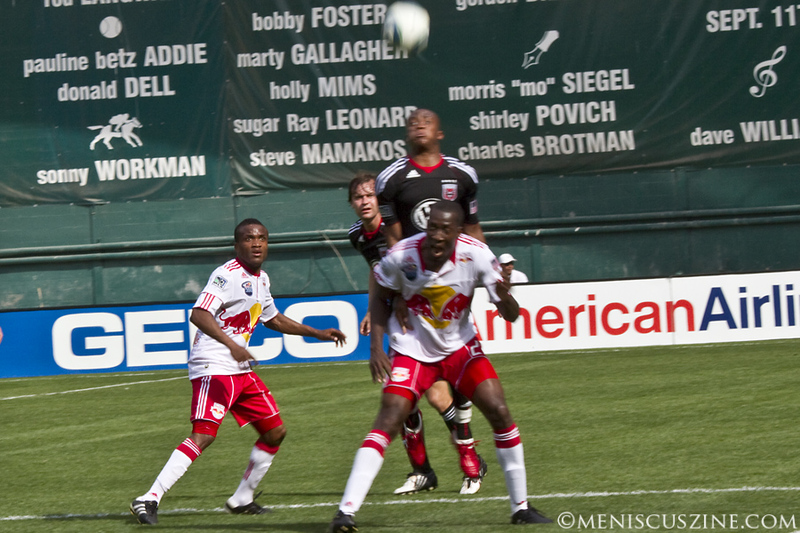 Following its first win of the 2010 MLS season against FC Dallas, D.C. United was shut out, 2-0, by the New York Red Bulls on May 1, 2010. 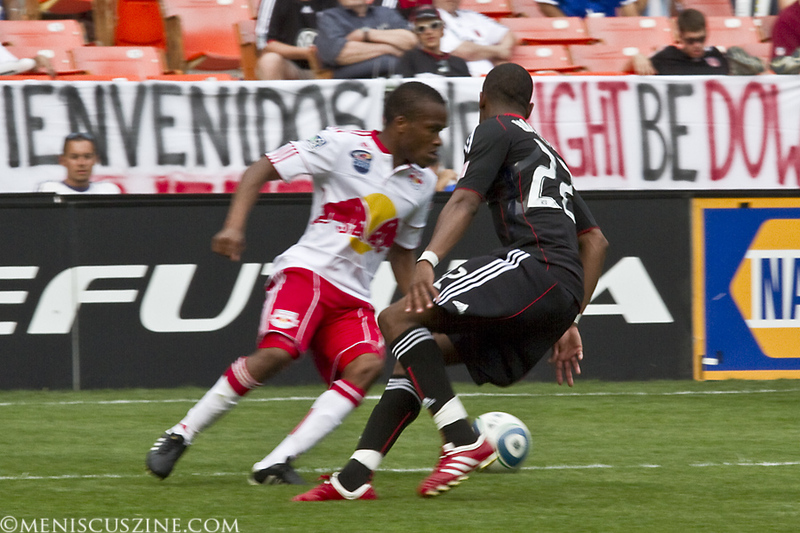 Like United’s loss by an identical score to the Chicago Fire two weeks prior, the Red Bulls sealed the victory with second-half goals (Salou Ibrahim in the 51st minute, Juan Pablo Angel in the 60th). 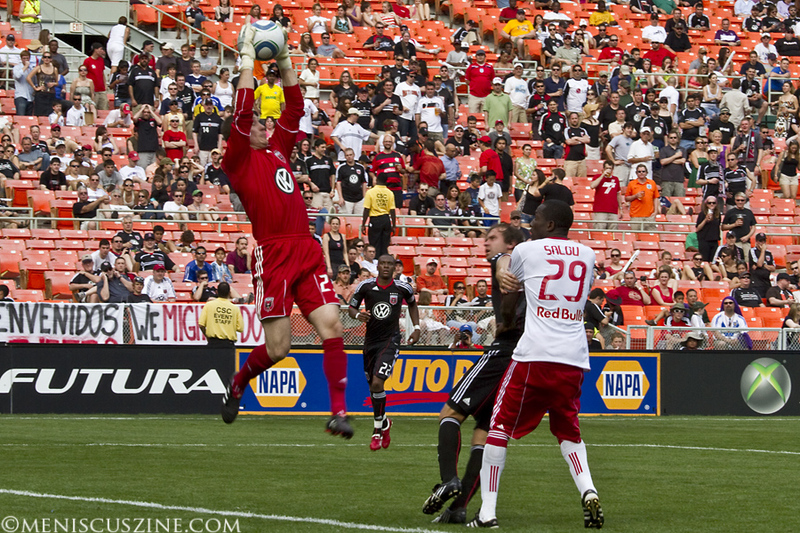 United’s next game is May 5 against the Kansas City Wizards; being Cinco de Mayo, there will be live music, and food and drink specials. 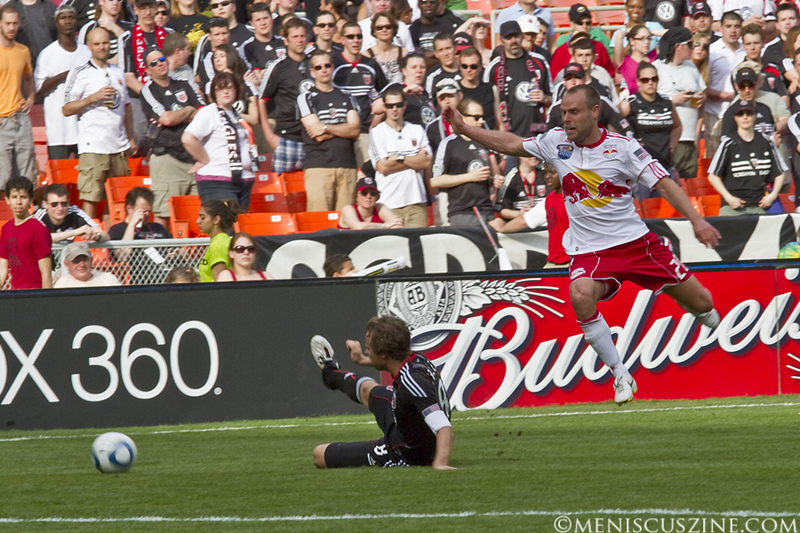 For tickets, go to http://www.dcunited.com/tickets.